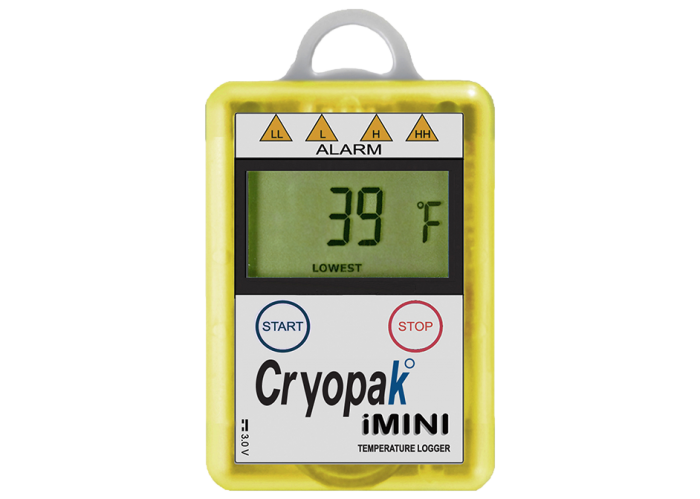 The iMINI data logger range offers enhanced features and updated software to improve the monitoring of temperature and humidity sensitive products. Loggers are shipped pre-configured, ready for use. Don't miss a thing, sign up to our newsletter for all the latest news from Biomap. © 2019 Biomap Limited. All rights reserved.